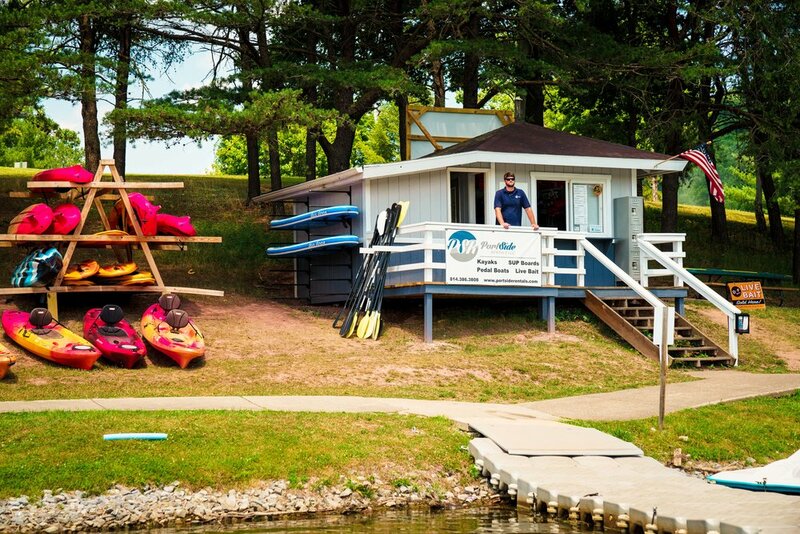 Located waterfront on Raystown Lake, Port Side Rentals offers a variety of rentals to get you out on the water or trails. 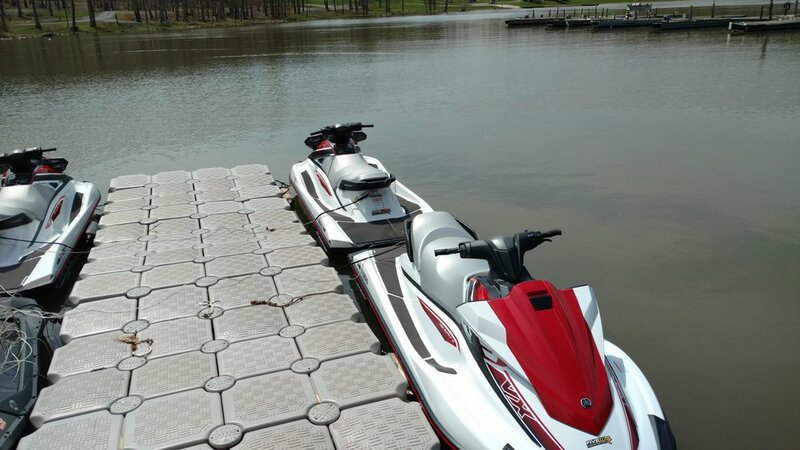 Jet Skis/WaveRunners, Kayaks, Stand Up Paddle Boards, Pedal Boats, and Mountain Bikes are some of what we have to offer to complete your Raystown Lake vacation. 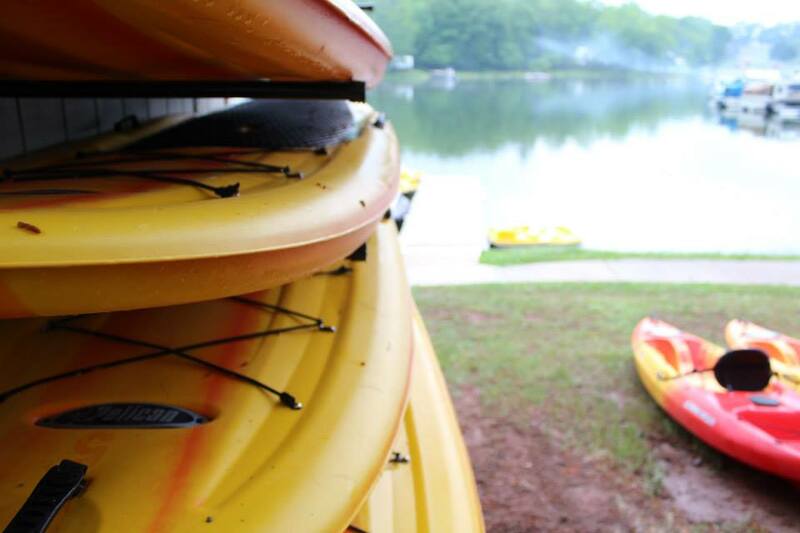 We are conveniently located within Lake Raystown Resort, an RVC Outdoor Destination, right at the waters edge.